Ubuntu is a wonderful operating system. Depending on your needs, it can be a better choice than Microsoft's Windows 10. More and more people live in the web browser, and Ubuntu can run both Chrome and Firefox. Need a word processor? The ability to edit spreadsheets? The wonderful LibreOffice is included -- no need to spend money on a subscription-based office package. There are countless free packages available too. You can even buy laptops pre-loaded with the OS from companies like Dell and System76. Today, Ubuntu 16.10 'Yakkety Yak' sees release. It has many significant updates (you can read the release notes here), such as Linux kernel 4.8 and LibreOffice 5.2. The best part about this version of the operating system, however, is that it isn't exciting. Once again, home users will likely be bored by this Ubuntu upgrade, but that is a good thing -- Canonical does not do change for the sake of change. "Ubuntu, the platform used in the majority of cloud deployments worldwide, today released version 16.10 with hybrid cloud operations, bare-metal cloud performance, the ability to lift-and-shift 80 percent of Linux VMs to machine containers, Kubernetes for world-leading process-container coordination, full container support in OpenStack, and telco-grade networking latency enhancements", says Canonical. Mark Shuttleworth, CEO, Canonical explains, "the world’s fastest hypervisor, LXD, and the world’s best cloud operating system, Ubuntu, together with the latest OpenStack and Kubernetes make for the world’s fastest and best private cloud infrastructure. Our focus is to enable true hybrid cloud operations, and this release further enhances the tools and platform that most companies depend on to operate effectively across all major public clouds and in one’s own data center, from bare metal to cloud container". The Unity 8 desktop environment will definitely wow users, but that is only a preview in 16.10. It will eventually be the default on future versions of the operating system, however. You can see the DE in action in the video below. Keep in mind, if Unity is not your cup of tea, you can choose alternatives such as GNOME, KDE, Mate, and more. Ready to download Ubuntu 16.10? You can get it here. If you are a Windows user (maybe looking to switch to Linux) and want to put the ISO on a flash drive, you can follow these instructions. 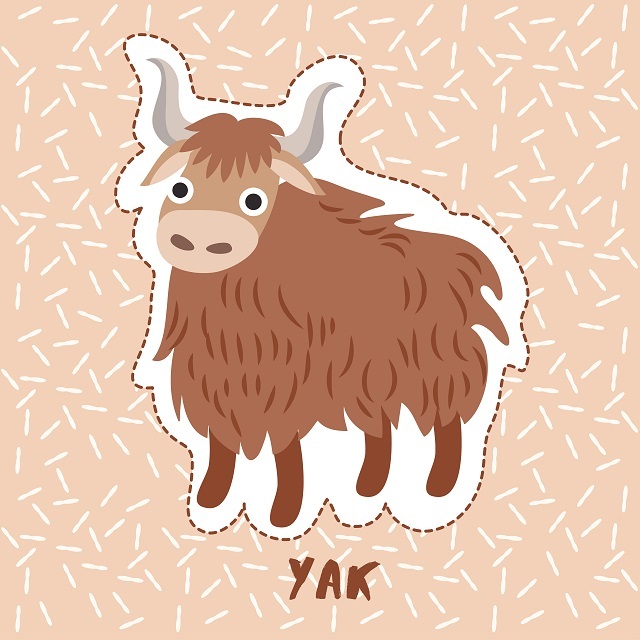 Once you install and use 'Yakkety Yak', please tell me your thoughts in the comments below.